The London alt-pop-dance outfits album demonstrates their strengths and weaknesses in pretty much equal measure. Almost every track here is so intricately packed with melody and rhythm, hopping with consummate skill from one genre to another, skillfully mixing the best of 80s synth-pop with up-to-date sounds and cheeky evocations of the less cool areas of pop and dance. Listening to a song such as 'How Do You Do?' with its effervescent early Depeche Mode melody, tumbling, vintage electro drum fills and eminently hummable chorus, you just have to marvel at how good they are at constructing such music. 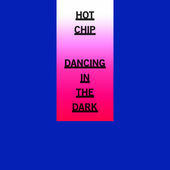 And yet, as with so much of The Pet Shop Boys oeuvre, the whole confection just sort of leaves you feeling a little cold. 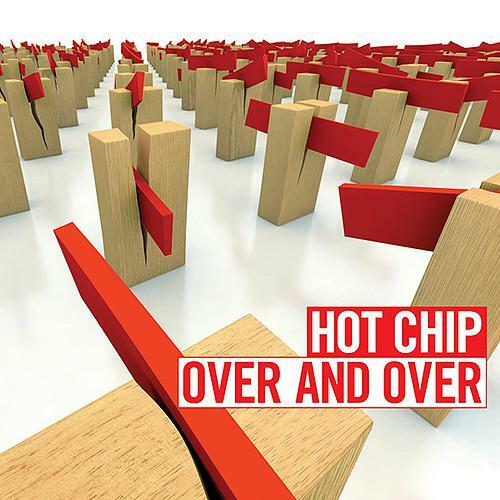 Despite their obvious skill as music makers, Hot Chip have never really managed to deliver the immediate hit which is the traditional strength of great pop. However, there's something to be said for cerebral pop music, and given a few close listens much of In Our Heads emerges as solid, tune-packed and smart. Particularly strong are the opening trio of 'Motion Sickness', 'How Do You Do' and 'Don't Deny Your Heart', each one a concise yet inventive work of dance-pop. The quality only drops on fourth track 'Look at Where We Are'. It's not so much the moody, mid-90s R&B sound which poses a problem - in fact, that's pretty great - as Alexis Taylor nails-on-a-black-board falsetto. Some may see his vocal as charmingly amateurish, but my feeling is that, like New Order's Bernard Sumner, Taylor may have a great fey voice, perfect for singing over skipping dance beats, but, as last year's dreadful About Group side-project demonstrated, you don't want to hear the guy emote too much. 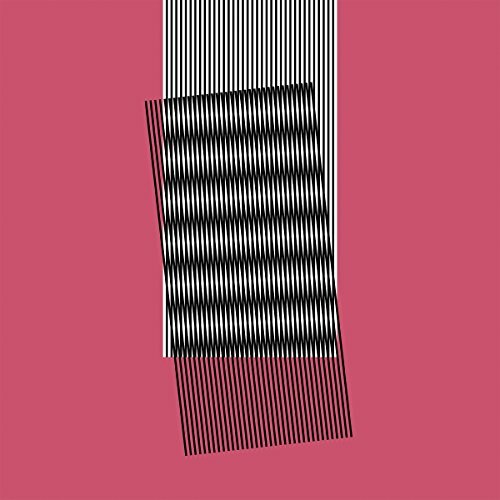 While most of In Our Heads is well-produced and enjoyable, I find myself missing the sense of fun and mischief delivered by another Hot Chip side-project: Joe Goddard's The 2 Bears, who back in January released a long-player which is shaping up to be one of the albums of the year. However, there's no denying the skill and craft of the likes of 'These Chains' or 'Ends of the Earth', moody, Hercules & Love Affair-style slices of early 90s house. Overall, there's an over-earnestness, a mawkishness to much of In Our Heads, something which also marred previous album One Life Stand. The worst offender on In Our Heads is 'Now There is Nothing', a horribly saccharine, virtually tune-free ballad which sounds like something Paul McbloodyCartney might knock out in between wives. 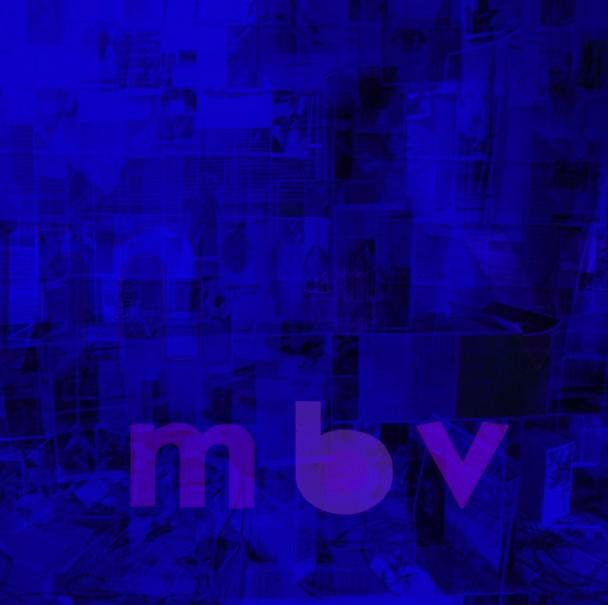 Much of the music is also mid-paced and undeniably chilled, a little smug even. Taken together with Taylor's penchant for lyrics celebrating cosy long-term relationships, it looks like Hot Chip are set to follow Moby and Groove Armada to become the dance act of choice for the middle-aged and middle-of-the-road. 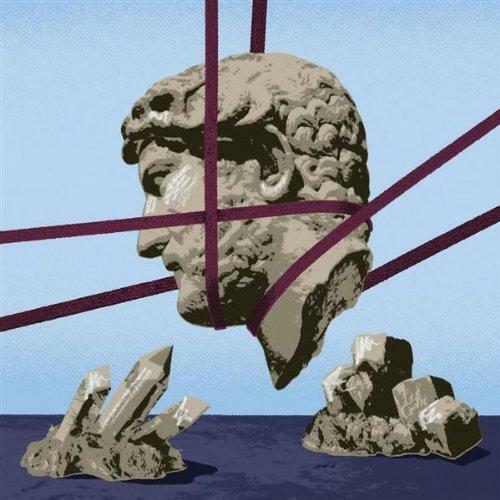 In fact, one can almost feel the energy of the opening tracks dissipate towards the album's end and it becomes hard to suppress a groan as another mewing, self-satisfied ballad rears up. 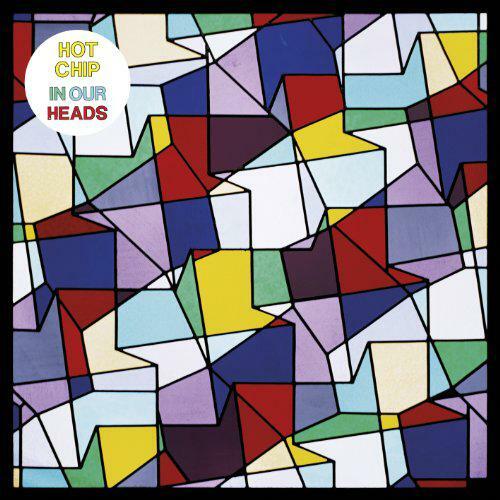 In Our Heads isn't a bad album - it really isn't! 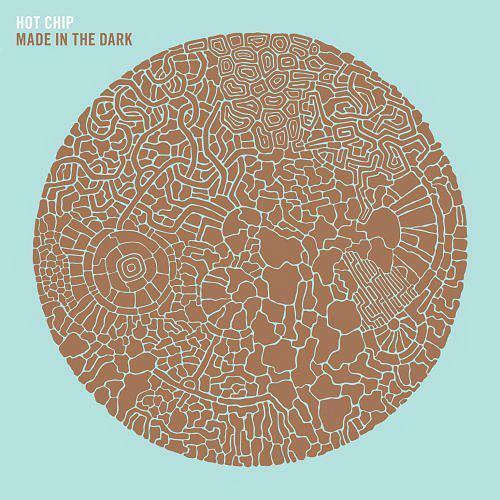 - but Hot Chip don't need to make another record like this, or revisit its lyrical themes and tropes. Instead, they should develop the zinging beats and melodies of 'How Do You Do?' or perhaps try to recapture the groovy strangeness of breakthrough single 'Over and Over'. 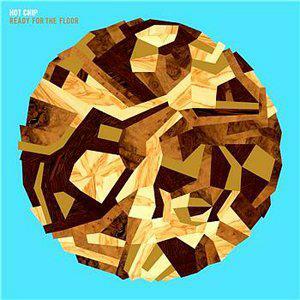 Nothing here quite matches either that or 2008's brilliant 'Ready for the Floor'. 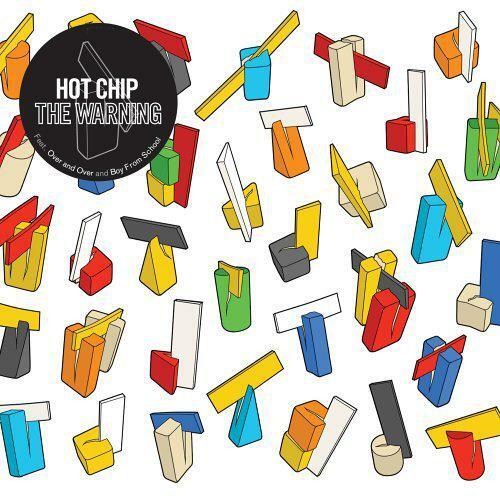 That's the Hot Chip I want to hear move of - not this band of contented young fogies.